Philips Respironics Everflo Home Oxygen Concentrator. 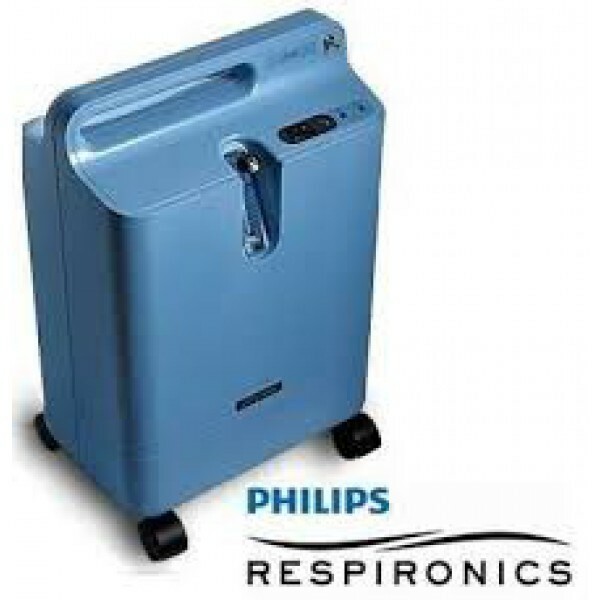 Philips Respironics recognizes the growing need for cost-effective and reliable oxygen concentrator that can reduce the cost of providing oxygen therapy. That’s why we’ve developed a series of forward-thinking oxygen products like EverFlo that simplify your oxygen business. EverFlo stationary oxygen concentrator’s design and quality can save you time and money over the course of ownership. EverFlo was rated highest in perceived quality by a 2008 independent survey of homecare providers, and hundreds of thousands of units have been deployed worldwide. EverFlo is designed with fewer parts resulting in lower overall maintenance costs. EverFlo has two filters. 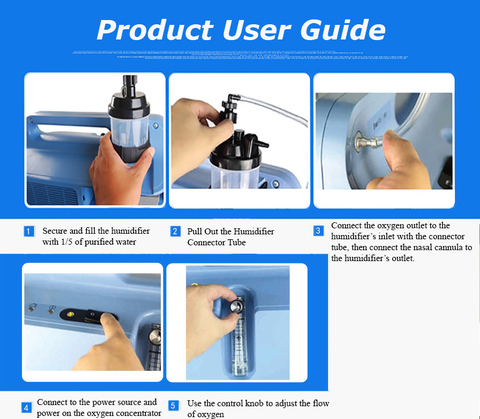 The external filter can be changed without special skills or tools and the internal micro disk filter is simply checked during routine maintenance procedures. EverFlo is significantly lighter, quieter, and more energy efficient than its predecessor. These improvements include reductions of weight (40%), energy usage (24%), and packaging (15%). Patients will appreciate the compact, non-medical design of the EverFlo oxygen concentrator, because it will fit right into their home environment. The unit is designed to be small, light, easy to transport and will fit into the trunk of a car. 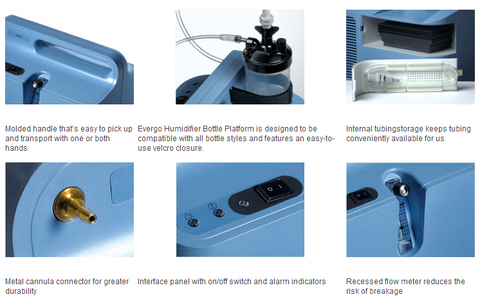 EverFlo has an easy-to-mount humidifier bottle connection and no patient filter. EverFlo from Respironics is a unique stationary concentrator that delivers what homecare providers want and patients deserve. The EverFlo uses metal instead of plastic or rubber for certain components making the EverFlo a durable machine. The Flowmeter is even recessed into the machine to make nearly impossible to break it off accidentally. Additionally, it has lower power consumption, lightweight and compact designed. Our concentrators are supported by local authorised distributor. 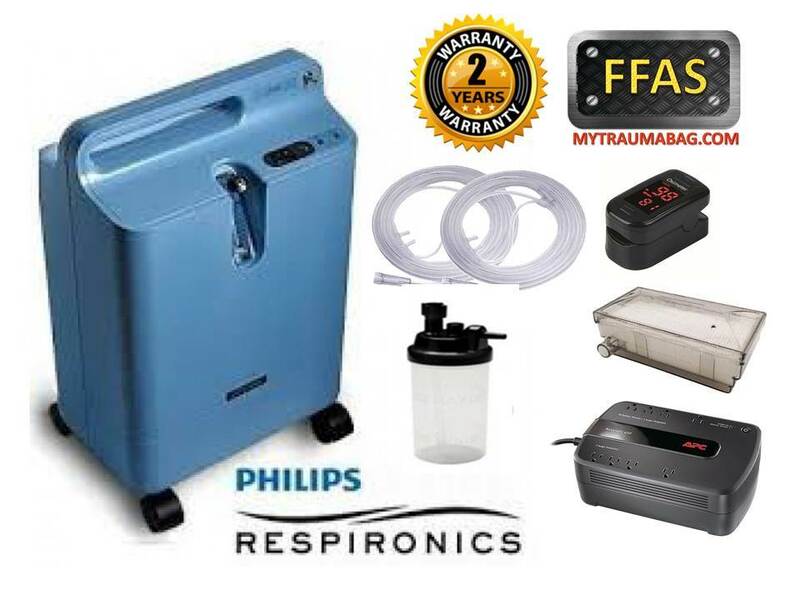 All our Philips oxygen concentrator machines use chipset designed for Malaysian market, suitable for our local temperature and voltage. 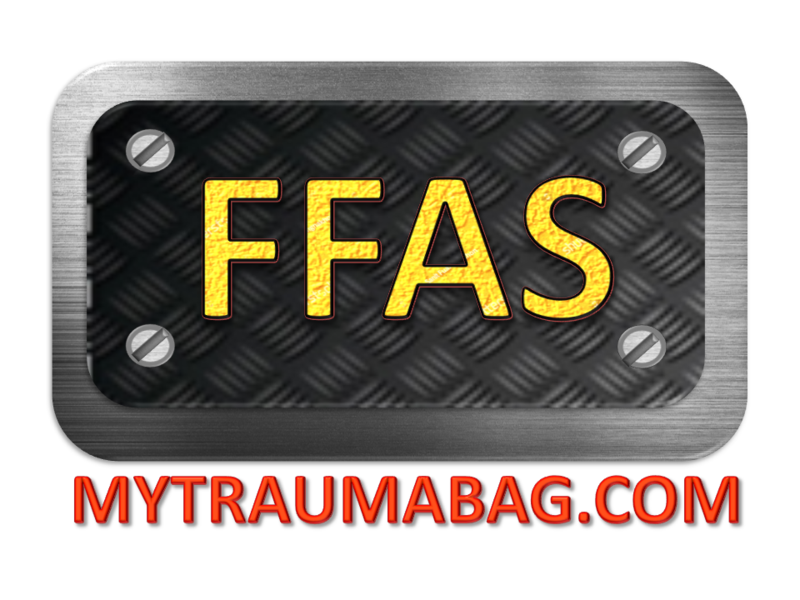 Technical support by local authorised technicians. We only sell trustable concentrators with reliable track records and high quality output.